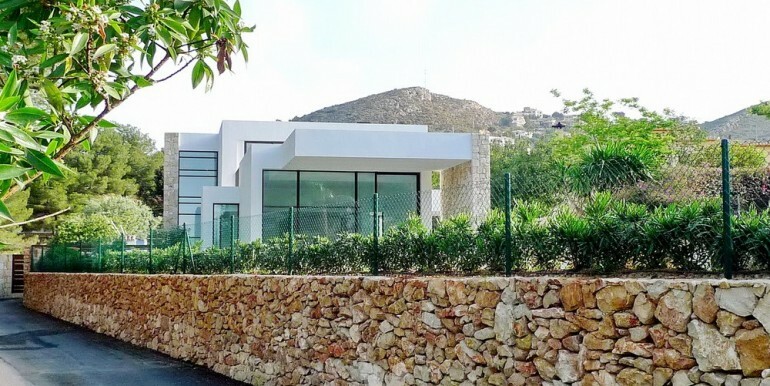 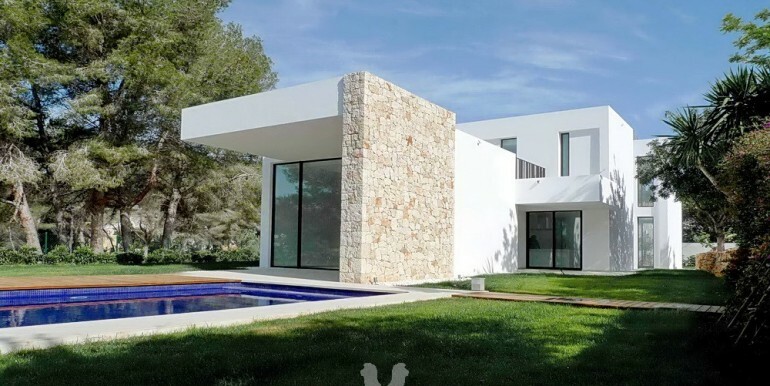 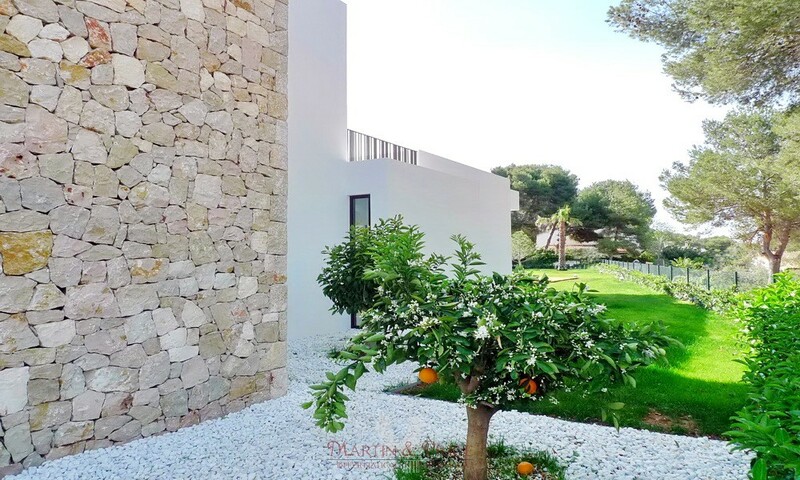 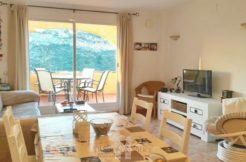 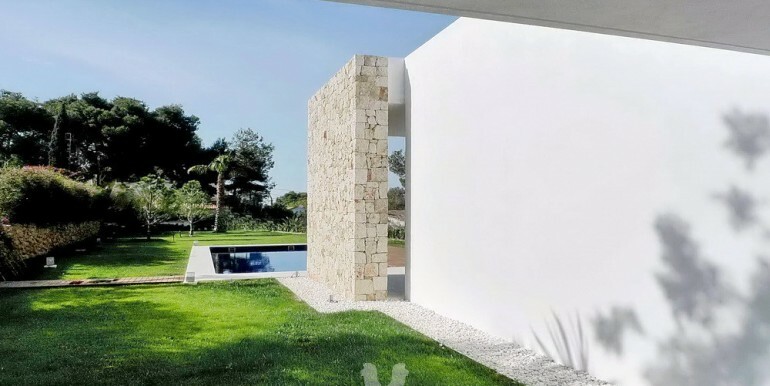 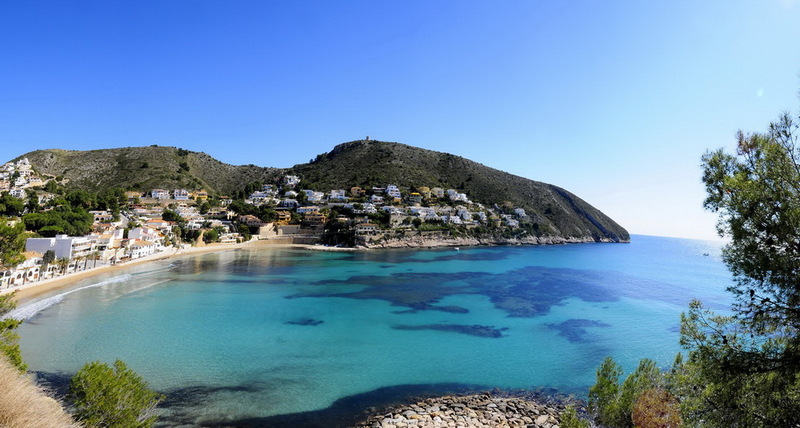 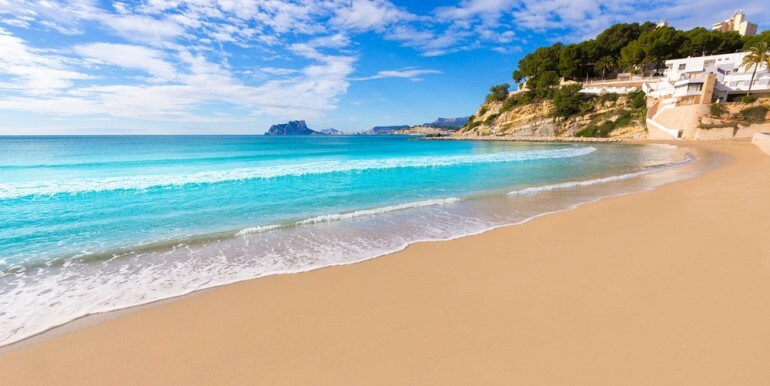 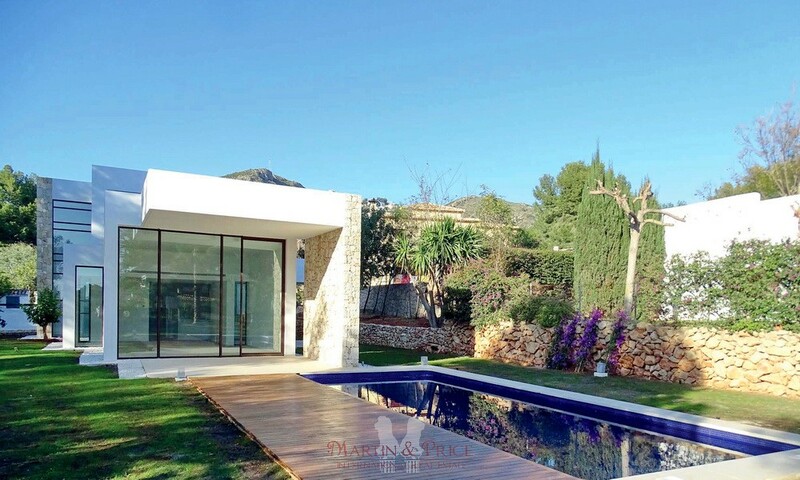 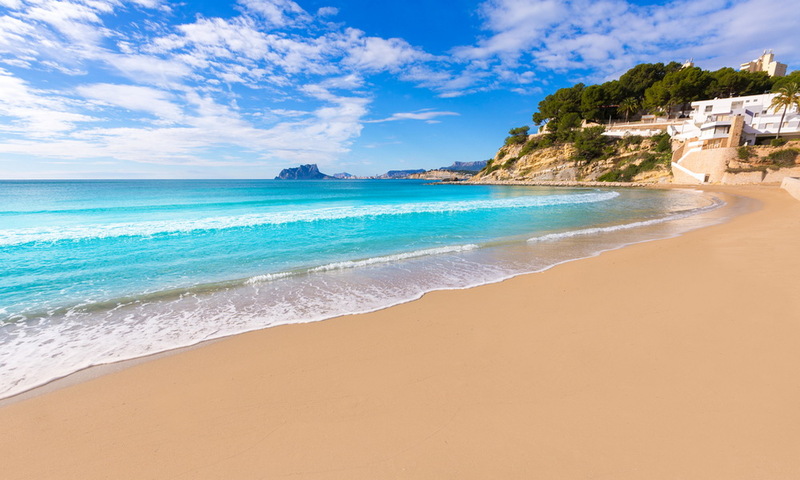 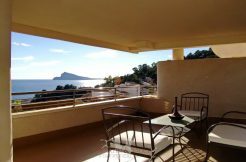 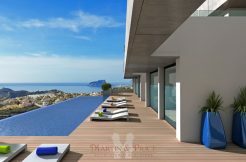 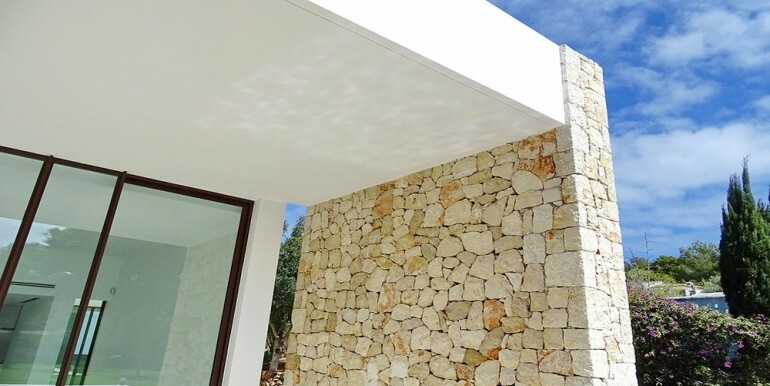 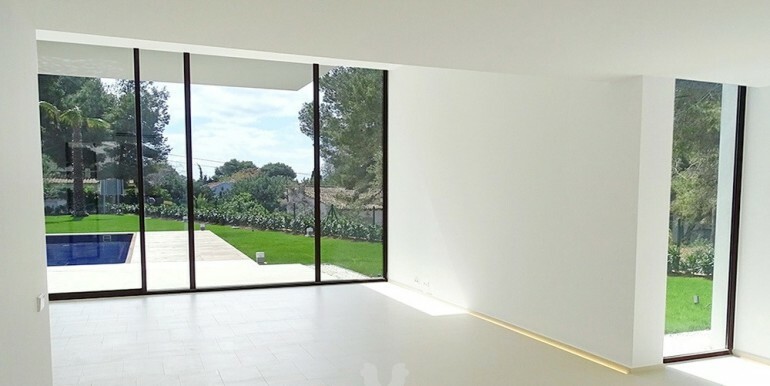 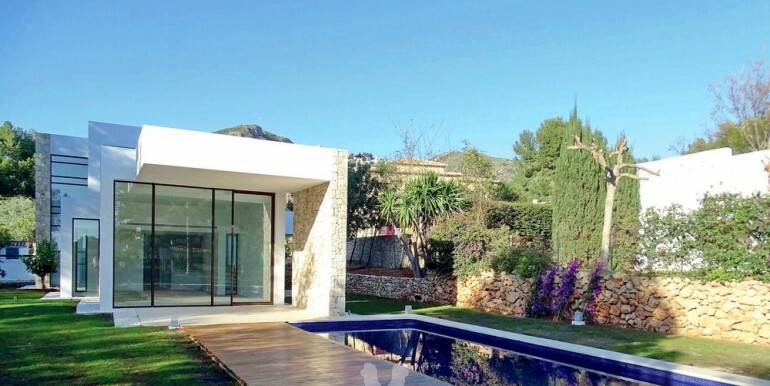 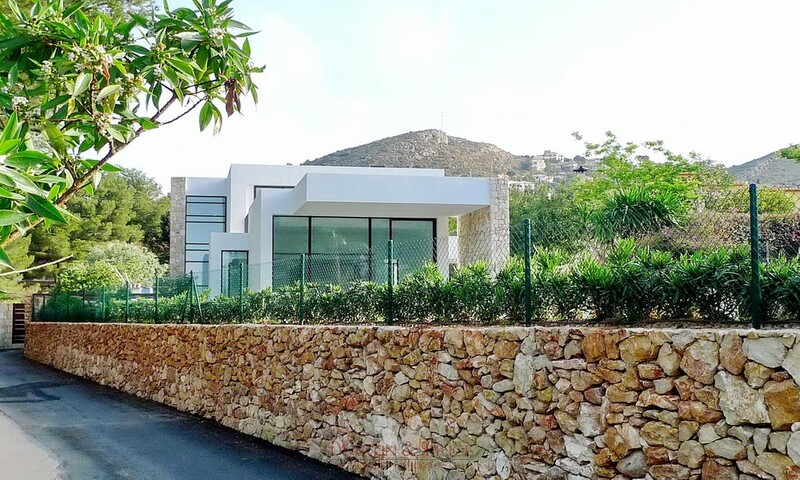 This exclusive villa is in a prime location just 200m from the beach of El Portet in Moraira, with an extraordinary natural beauty and one of the most exclusive residential areas of the Costa Blanca. 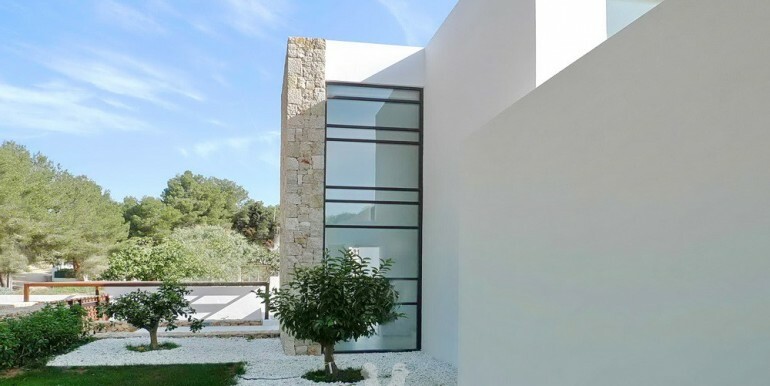 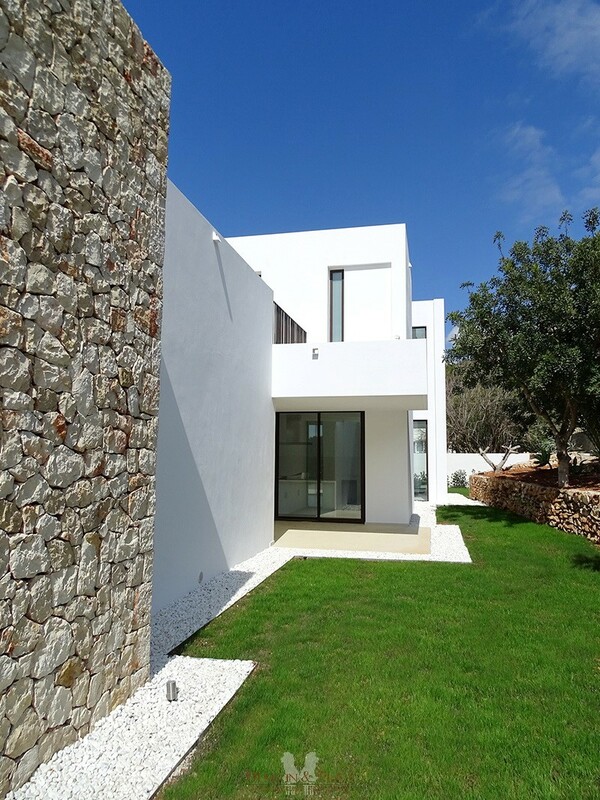 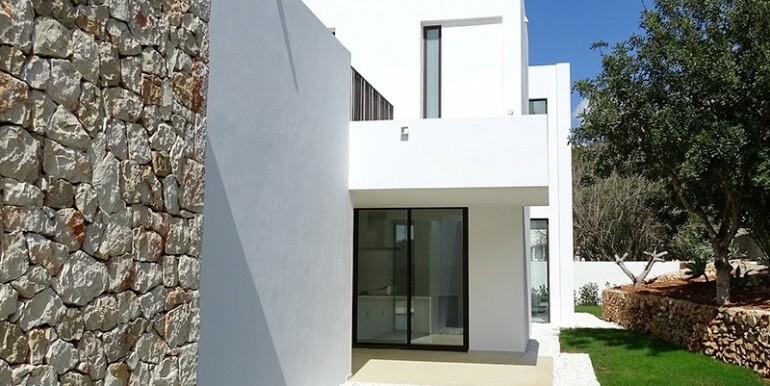 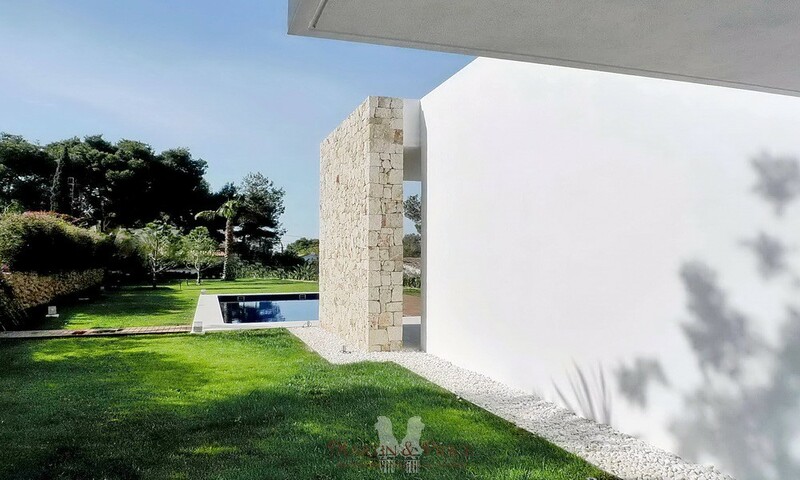 The design of the villa is a contemporary example of Mediterranean architecture, underlining the importance of light and space. 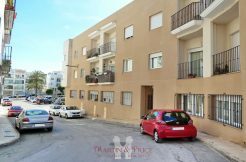 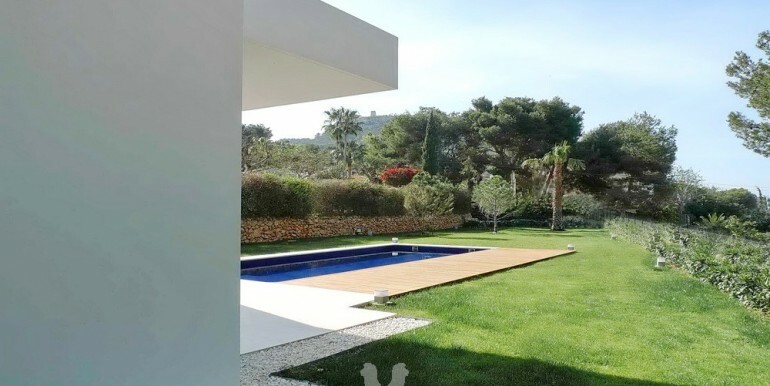 It has 343 sqm built, with a living area of 224 sqm, 119 sqm of terraces and a beautiful private 10 x 4 pool. 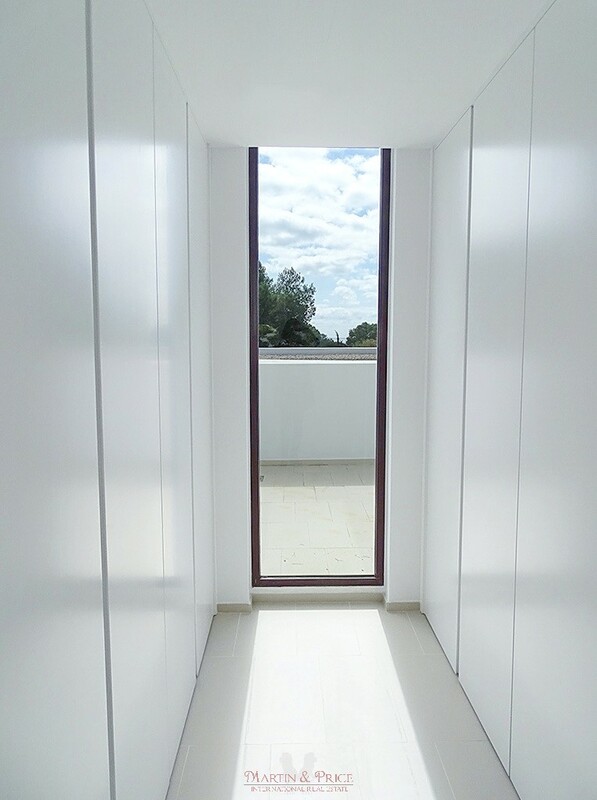 In every room the entrance of light has been optimized to maximize the comfort. 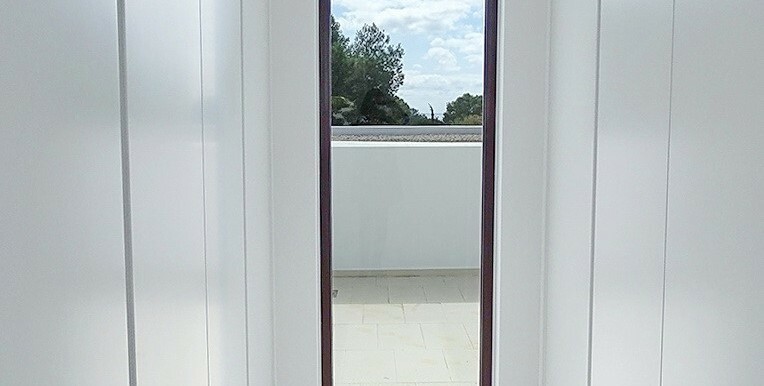 The big windows of the lounge have nice views of the pool and landscaped garden. 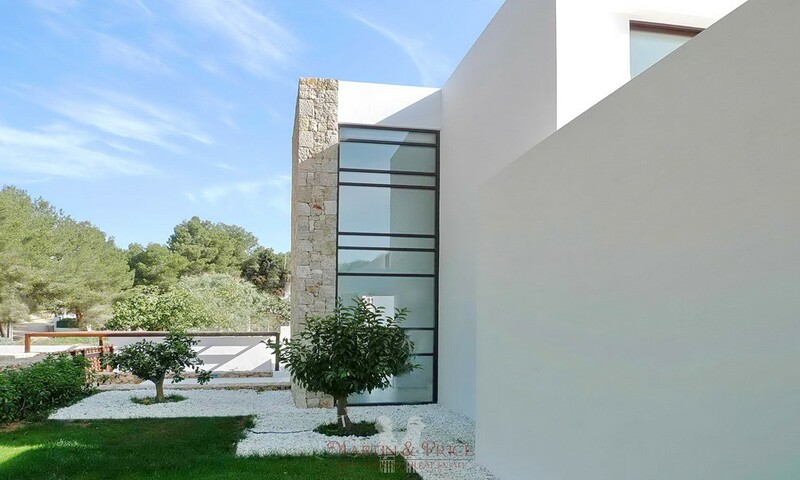 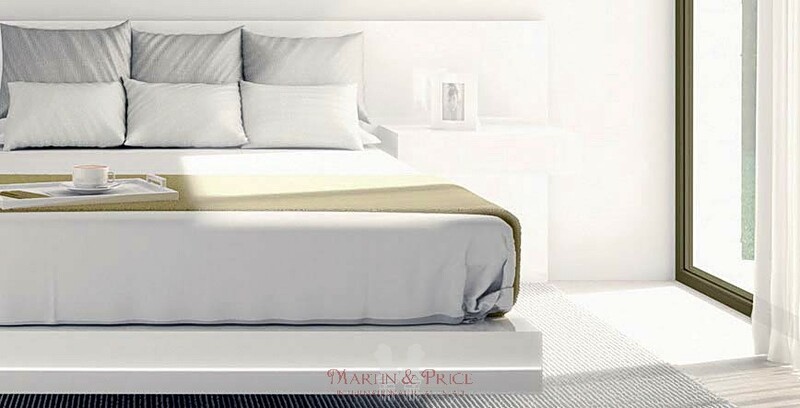 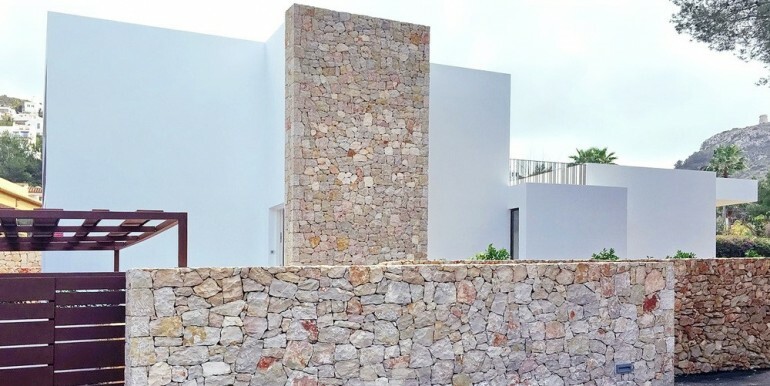 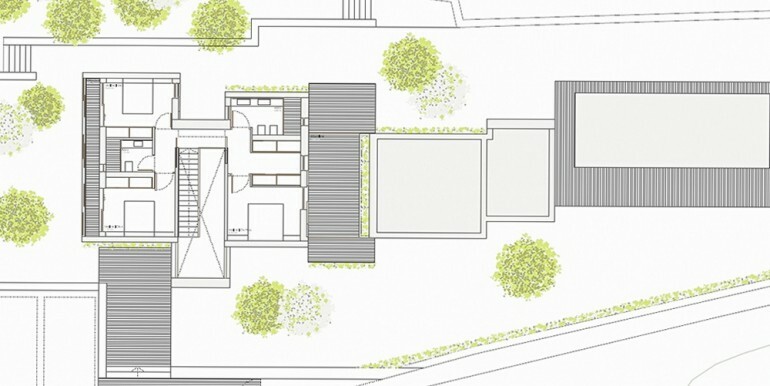 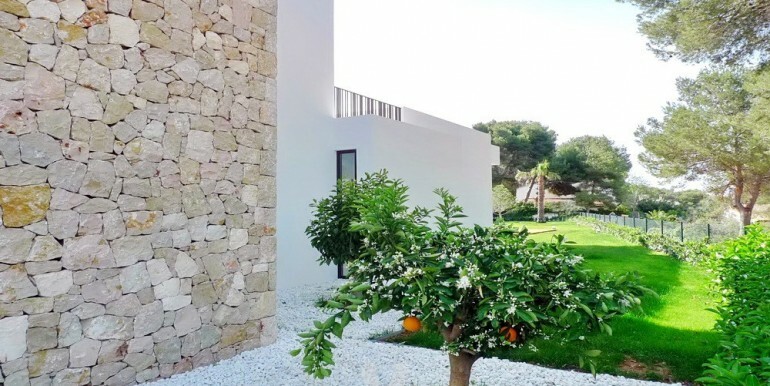 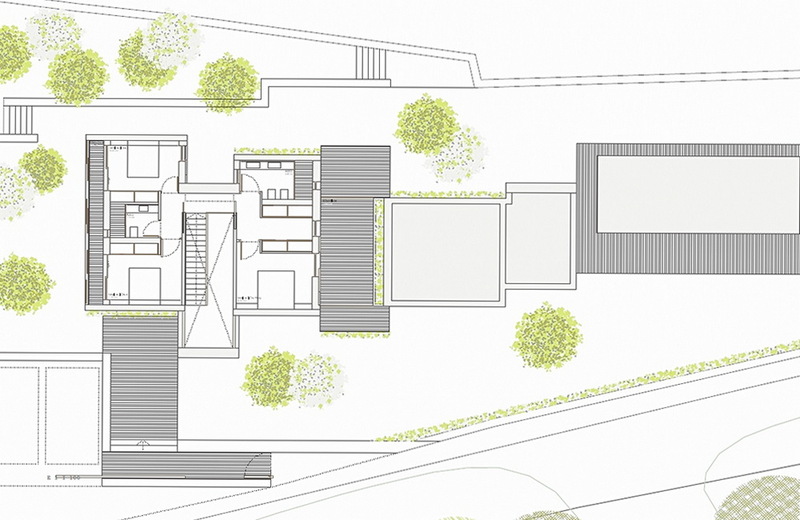 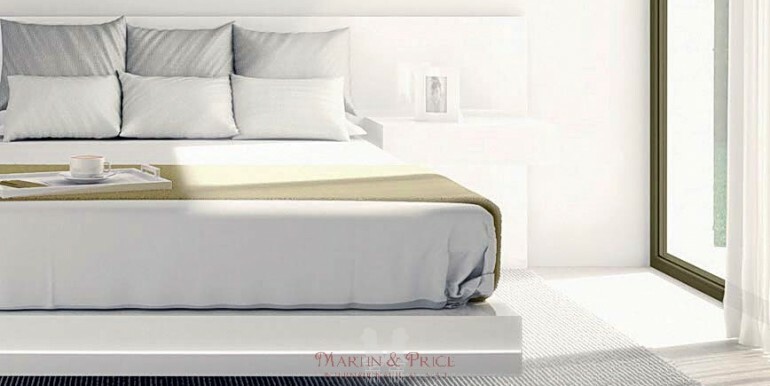 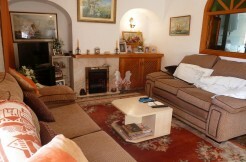 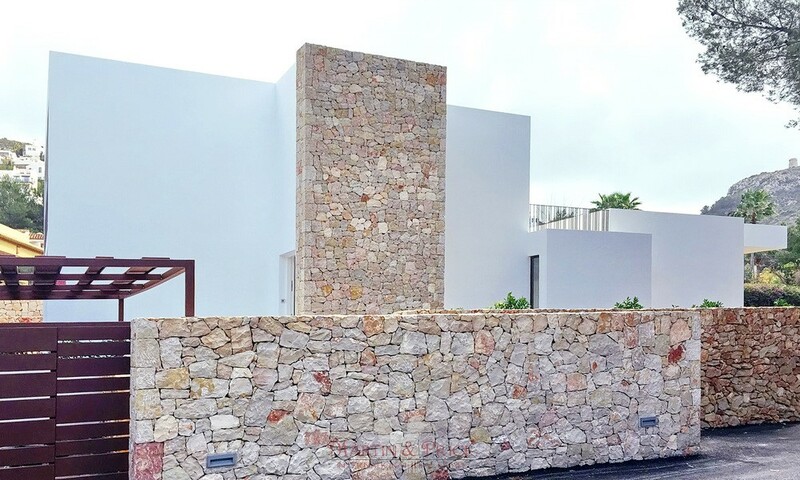 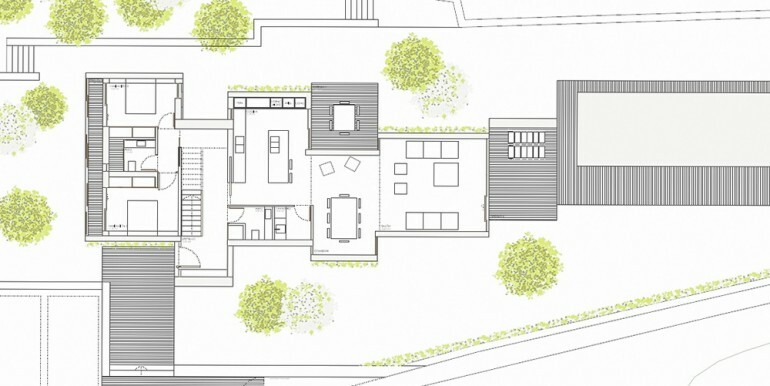 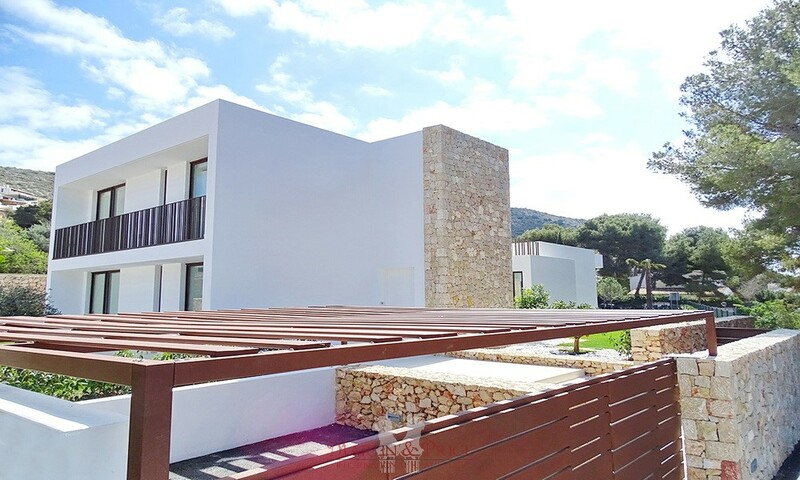 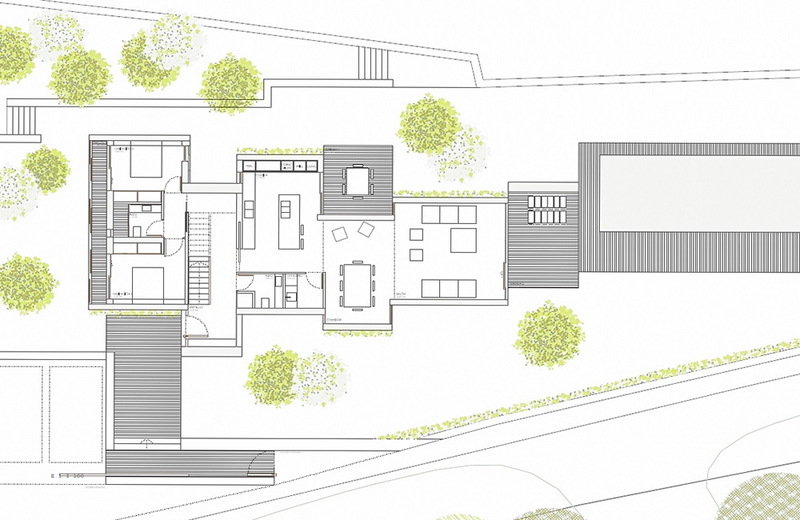 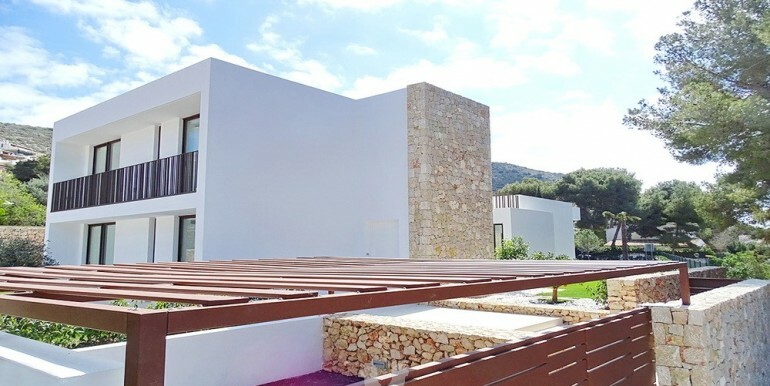 The property has been designed to obtain the maximum privacy in the villa, pool and garden areas. 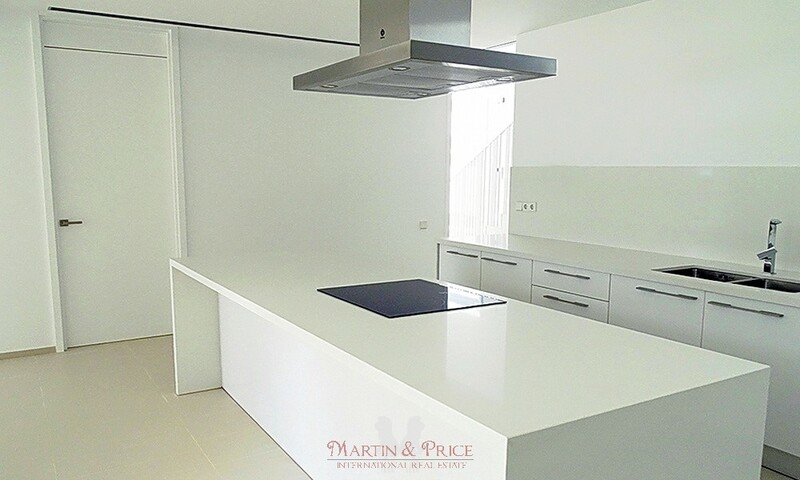 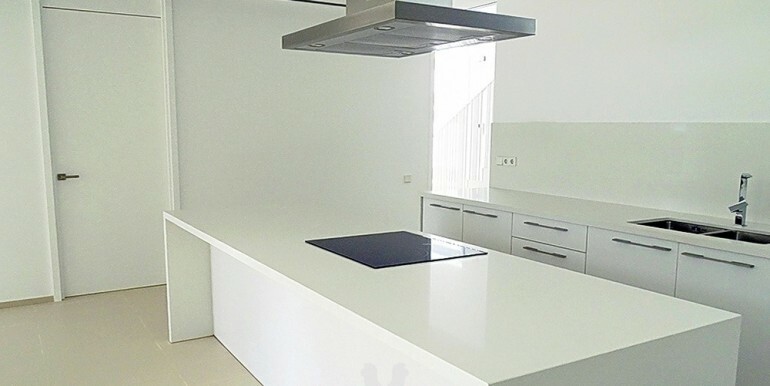 The kitchen is completely equipped with white goods, matching cupboards in premium materials and COMPAC work surface. 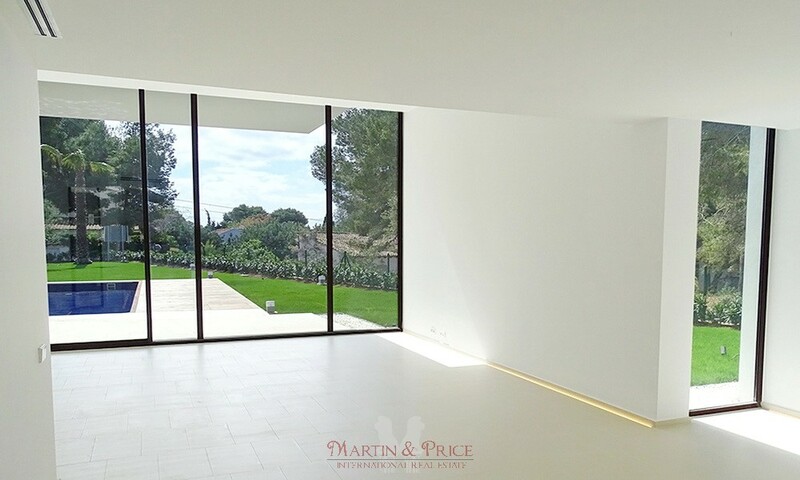 The temperature is regulated through an integrated system of radiant floor heating and ducted air conditioning. 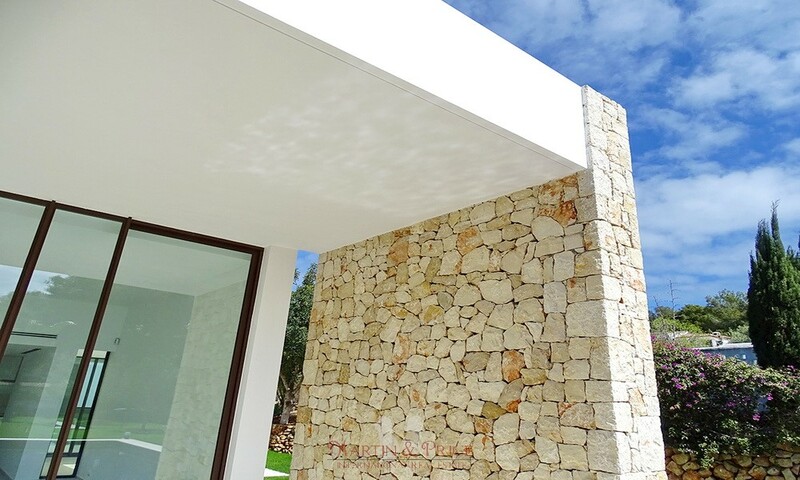 The latest generation equipment offers the maximum efficient energy system. 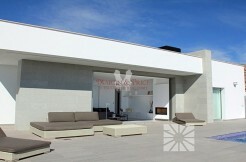 The solar panels installed on the roof terrace work as a support to achieve the hot water temperature.